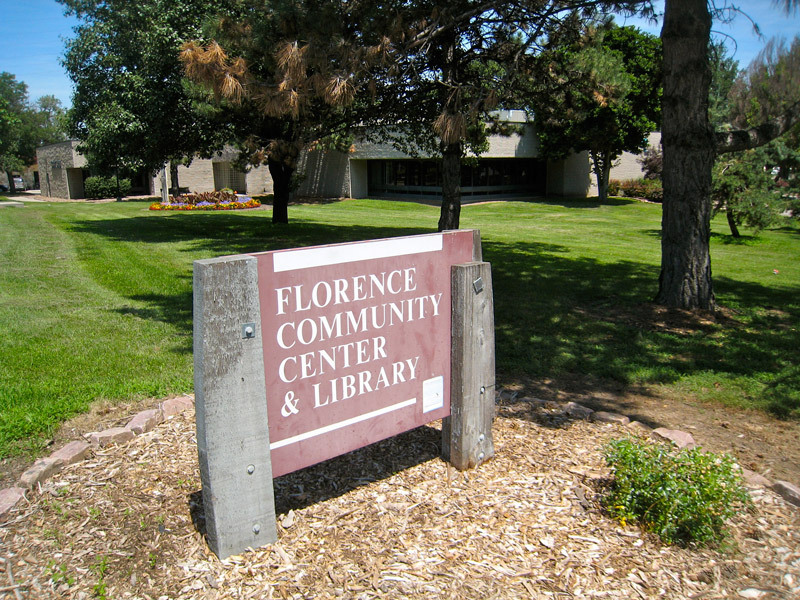 The Florence Branch Library is part of the Omaha Public Library system and was established in 1923. 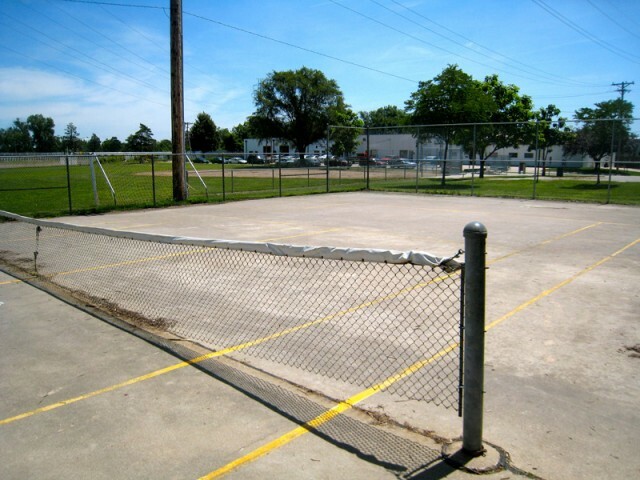 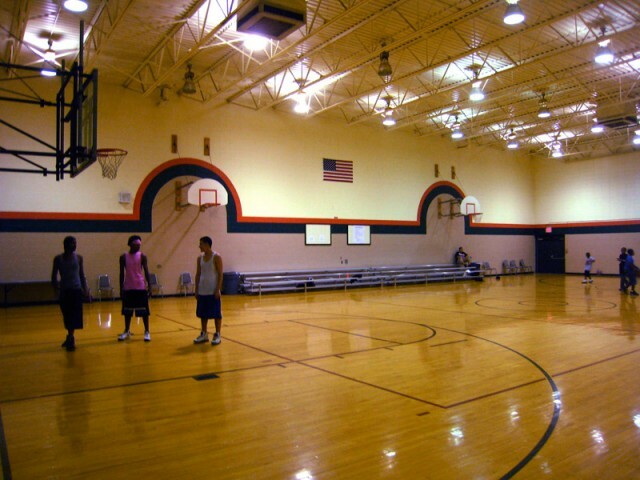 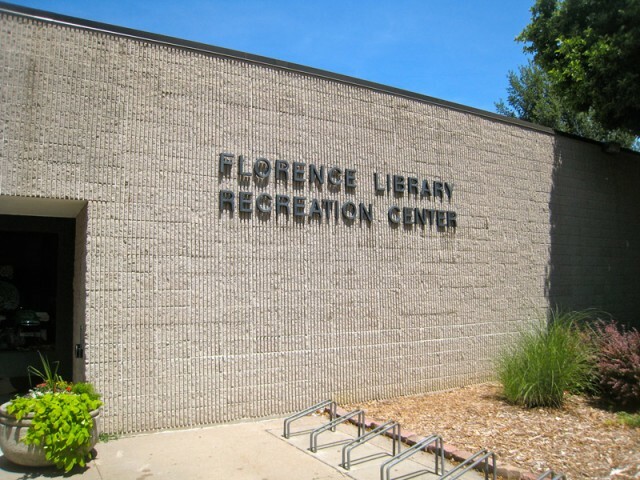 The library joined with a community center in June 28, 1976 to form the Florence Branch Library and Recreation Center. 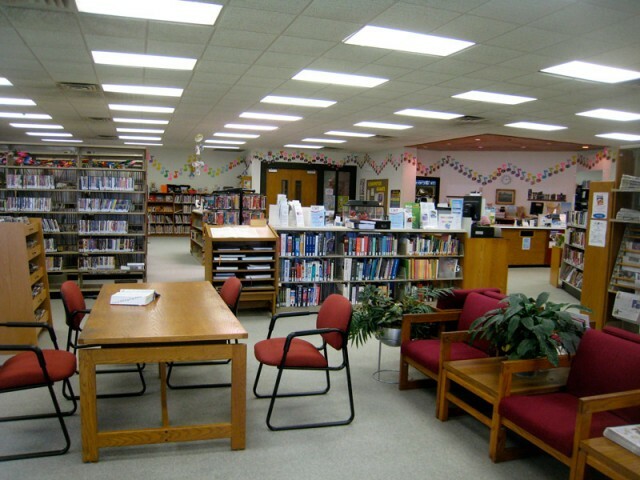 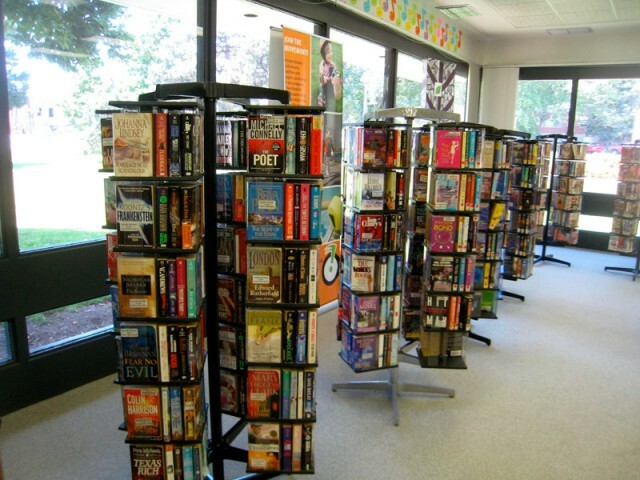 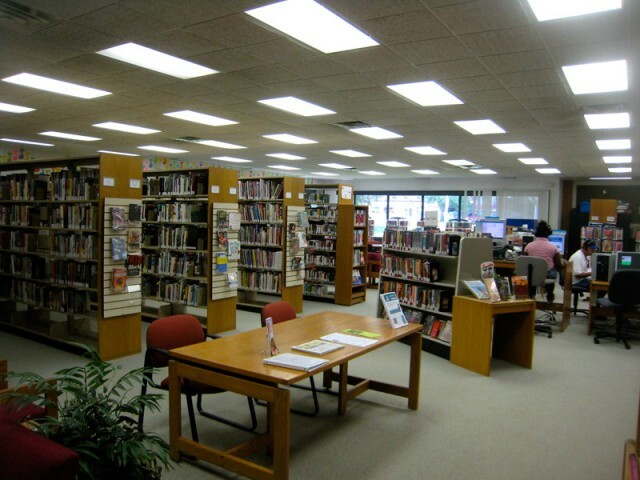 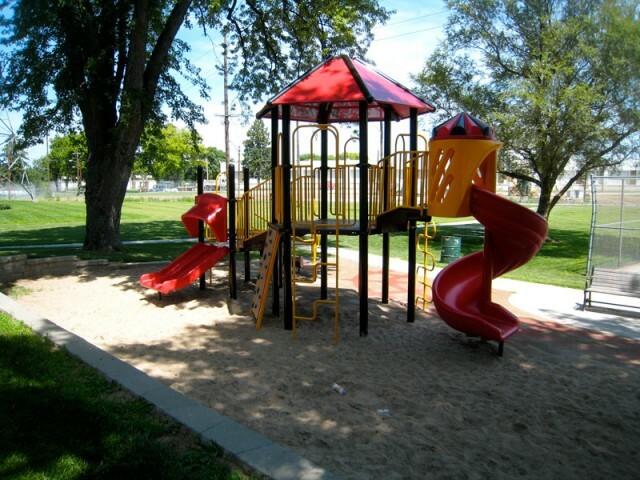 The branch has PACs (library catalog & Internet), a PAC with catalog only, children’s computers with Internet access and Kids’ Connection with Internet access computers.